Posted by Tom Crimmins Realty on Wednesday, April 17th, 2019 at 12:11pm. 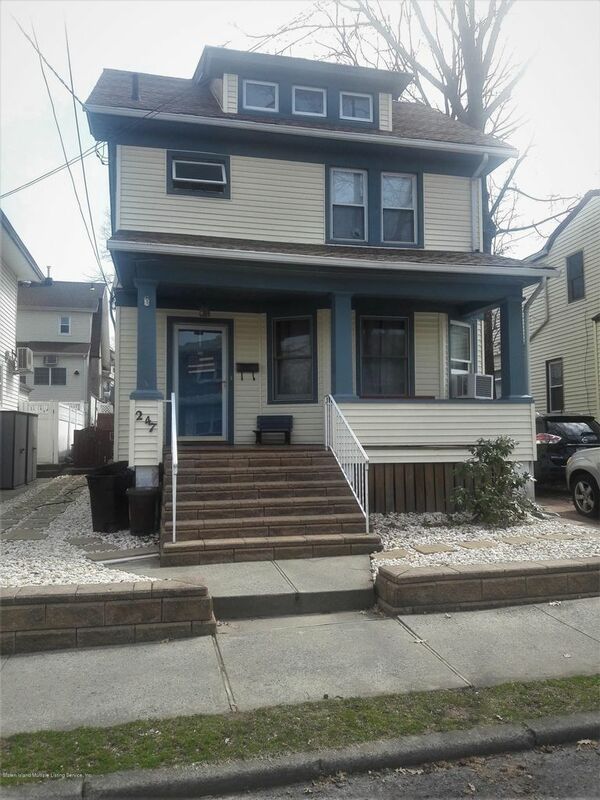 This well-maintained colonial is located in Westerleigh and is in excellent condition. It features 3 bedrooms and a screening room. 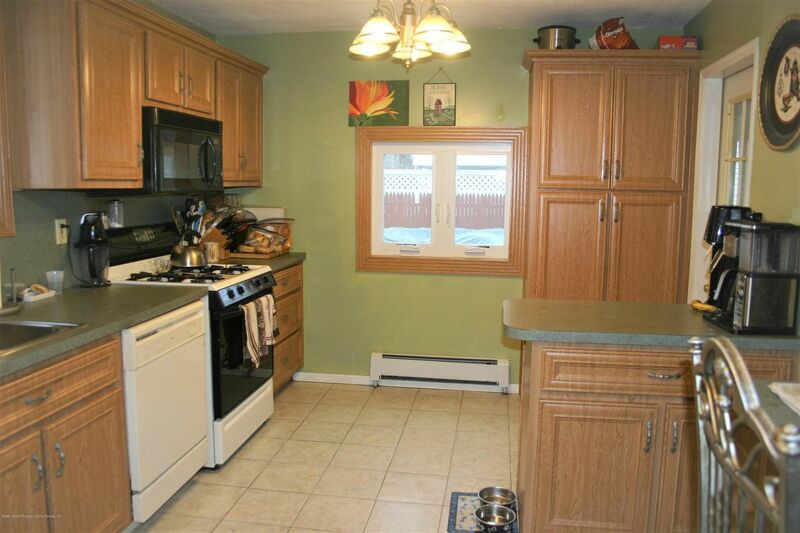 All the appliances are included and if that was not enough to convince you that this is a great house to call your future home then maybe the town of Westerleigh will. It's an area with beautiful properties, a fascinating history and access to numerous forms of entertainment. Situated in the Northwest part of Staten Island, Westerleigh is an excellent family-friendly community that features scenic tree-lined streets and charming Victorian and Dutch Colonial houses.